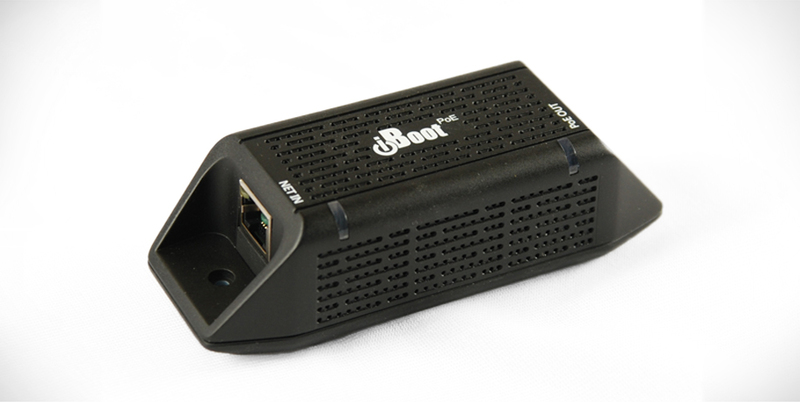 Model iBoot-G2S has a built-in 10/100 network switch that makes installation in those hard to reach locations a breeze. No need for a separate cable run or router port to get the cost savings of remote reboot. 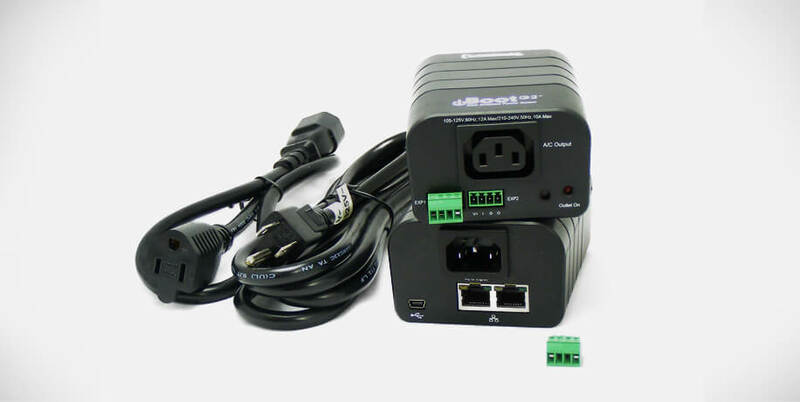 Perfect for kiosks, media players or wherever a dedicated router port is hard to come by. 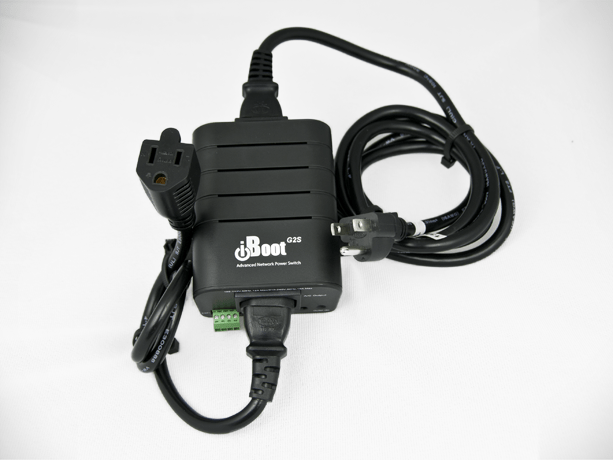 Control iBoot-G2S directly from your software application for the highest degree of power control integration. 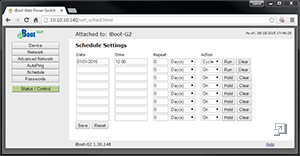 Simple protocol is freely available. 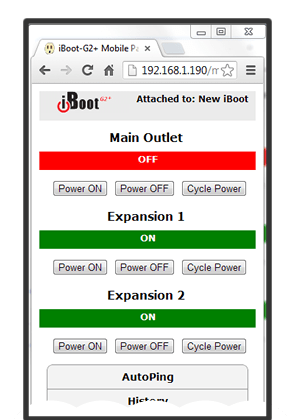 Use iBoot-G2S control program to call power control from any network management system. 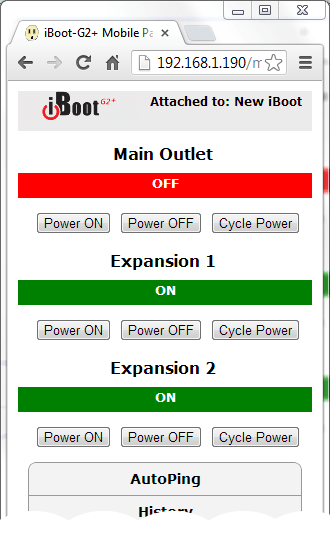 Auto ranging power input. 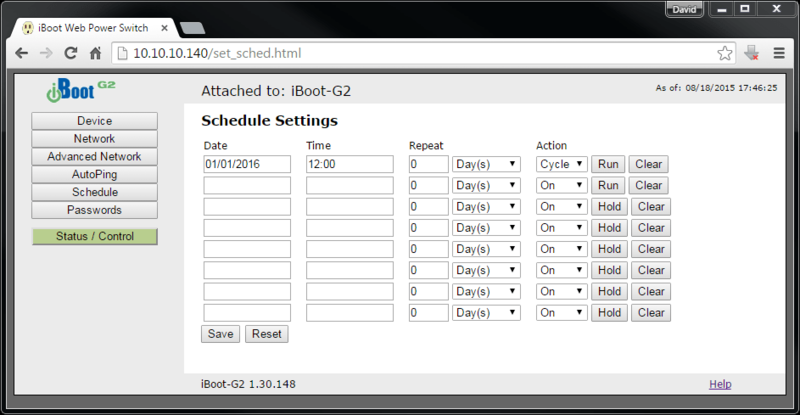 Deploy iBoot-G2S anywhere in the world. 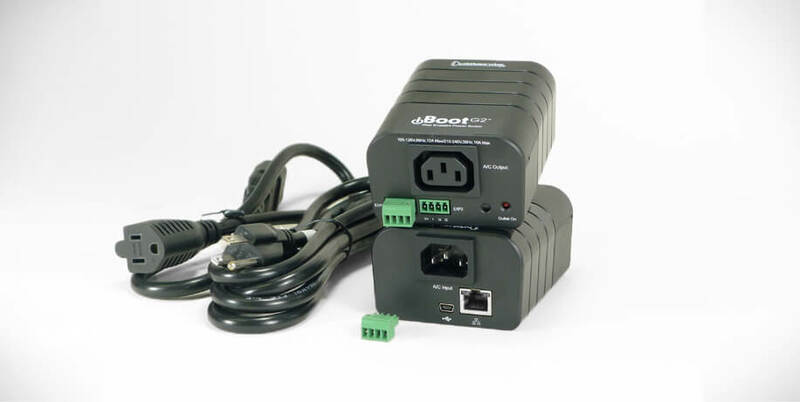 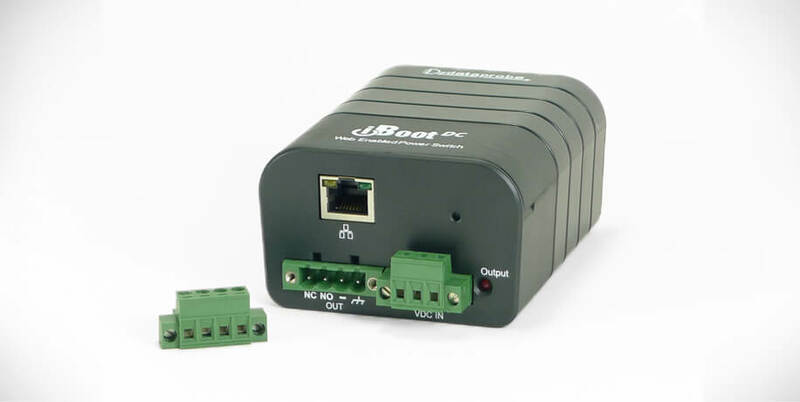 iBoot-G2S uses IEC320 Connectors and includes line and extension cords for North America.